Salman Khan and Aamir Khan movie to be Remade ? 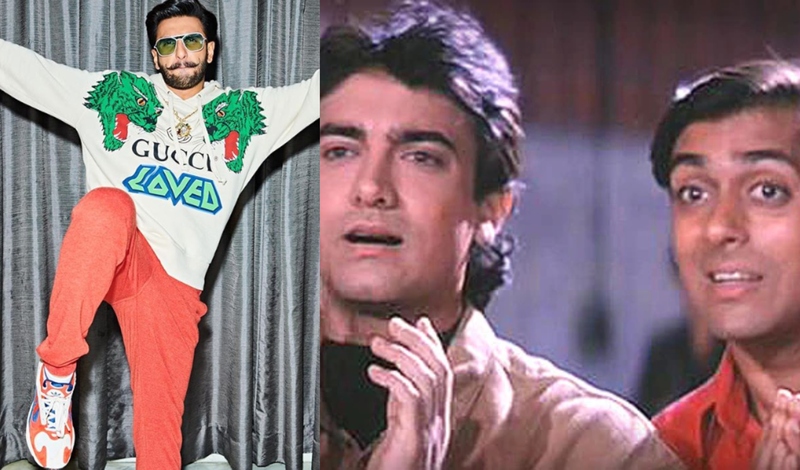 Ranveer Singh is all set to ROAR on screen with Simmba which will be releasing on December 28 and fans are all excited about this out and out commercial film. This is for the first time that Ranveer has paired up with Rohit Shetty for a feature film. Ranveer has been running from pillar to post promoting the movie and has been raving about working with Rohit and newcomer Sara Ali Khan. He had hinted at playing one of the leads in this cult comedy caper. Now, it remains to be known if he is playing Salman Khan or Aamir Khan's character! But it sure would be interesting to see Ranveer in that space. >>Big Update Prabhudeva Salman Khan film ! >>Ranveer- Deepika In this cricket film ? >>Ranveer Singh's Gully Boy Trailer Update ! >>Ranveer Singh's Open Statement on his Next ! >>Simmba : Mera Waala Dance Video Song is Here ! 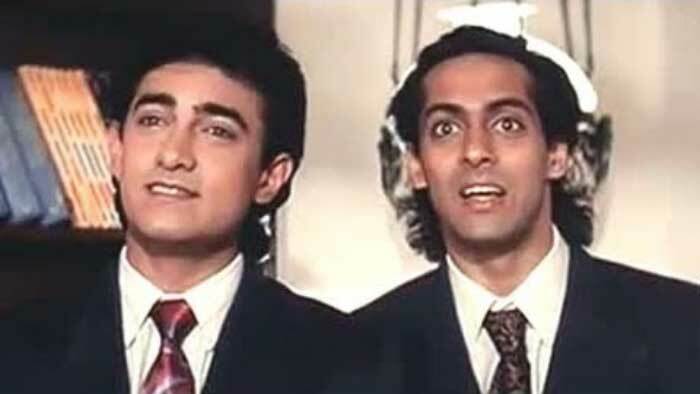 >>Salman Khan and Aamir Khan movie to be Remade ?